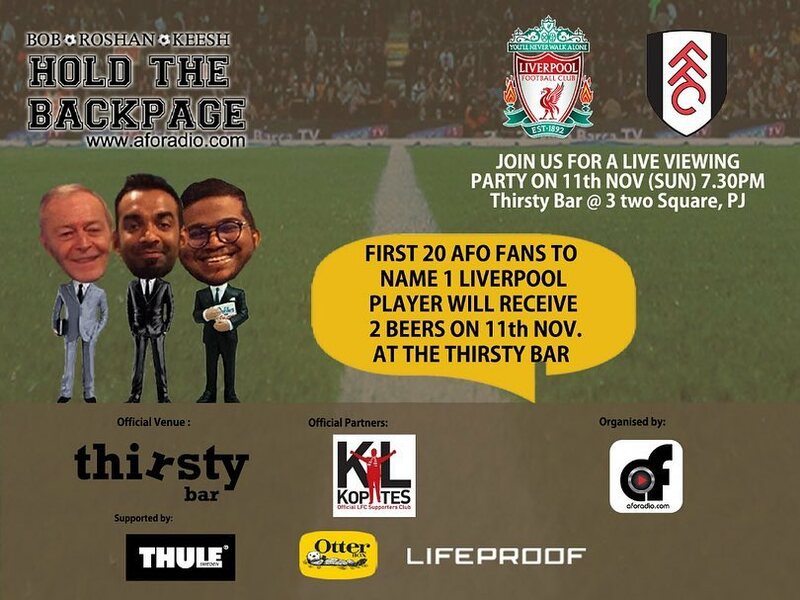 Join us for a live viewing match on 11th November 2018 Sunday 7:30 p.m @ Thirsty Bar @ 3 Two Square, Petaling Jaya. Besides that, win attractive prizes during our Pub Quiz Section such as Thule Bags , Otter Box Phone Case , LifeProof Casing and many more. You’ve read the papers, you’ve scrolled Twitter and you’ve probably seen the story on your Facebook feed. Heck, it might have even been sent to you on WhatsApp. But those are the stories. 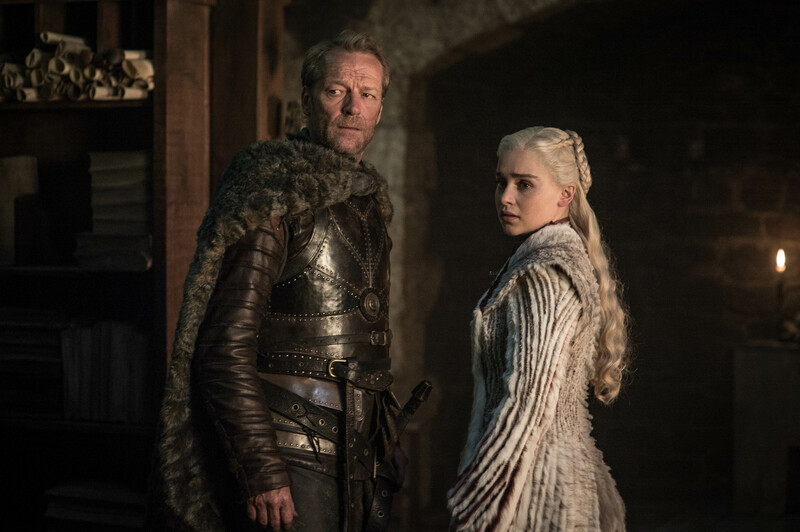 Those are the plot lines. Those are the anecdotes. And behind every sporting story, there are core issues. Core issues that are real, tangible and most certainly deserve to be discussed. 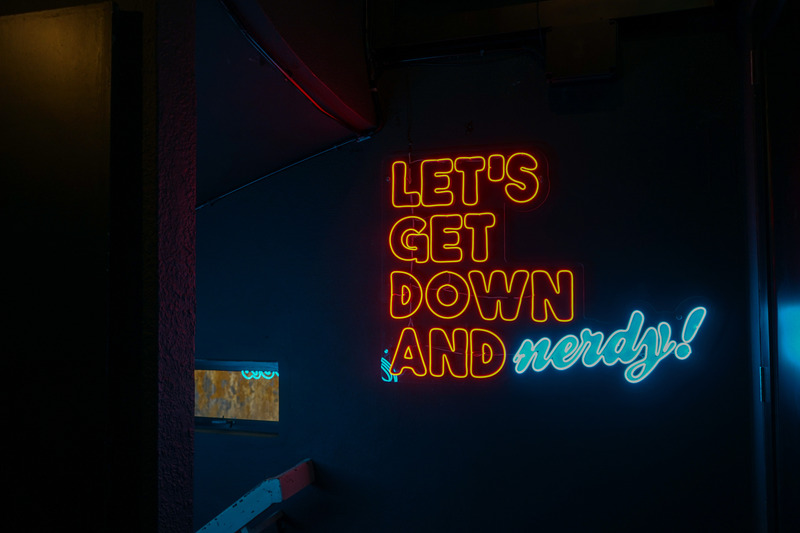 That’s exactly what we do. Once a week, for two whole hours, we take an in-depth look at the biggest sporting headlines over the span of seven days, and we dissect the stories, analyse the narratives and debate the outcomes. Best part? No holds barred. You’ve picked up the paper, let us Hold The Back Page. 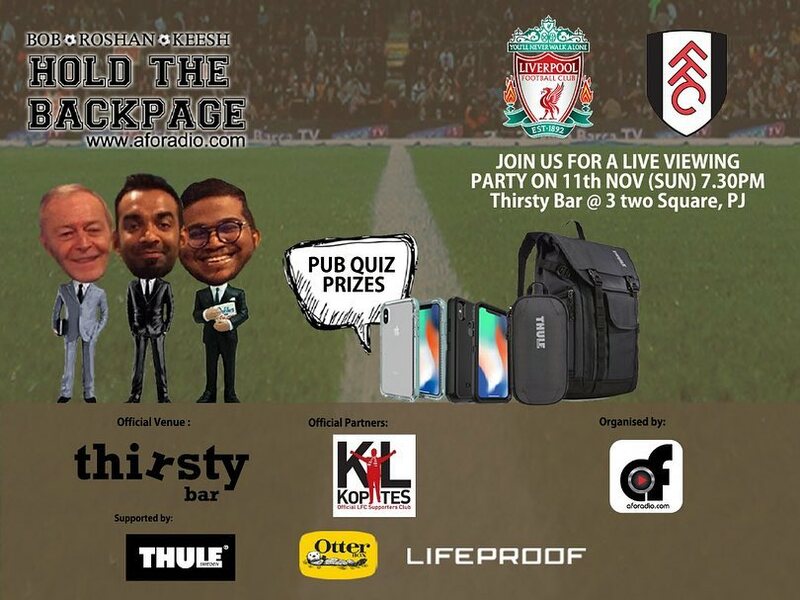 Win attractive prizes during our PUB Quiz Game during Liverpool VS Fulham Live Viewing Party. Which club was Roberto Firmino signed from? Who is the current fourth choice captain of Liverpool FC?